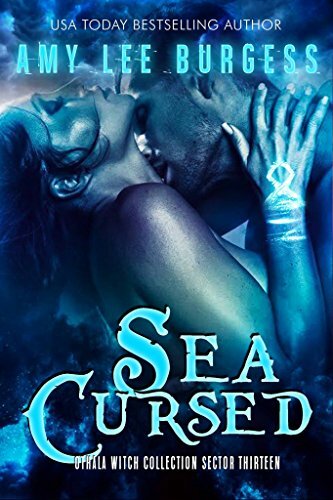 Sea Cursed: Amy Lee Burgess, Red Magic: JC Andrijeski. 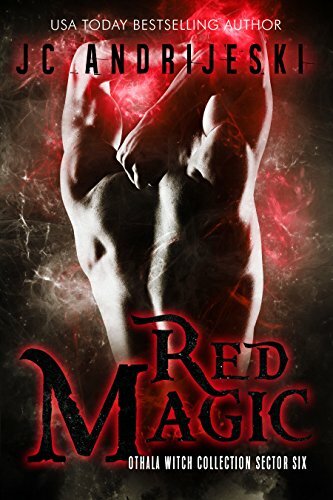 The Othala Witch Collection is a dystopian, paranormal, romance selection of novels by different authors, very much like the Skeleton Key Collection. Each author writes their own story, and unlike anthologies, each is purchased separetly, though the Skeleton Key collection is available as an anthology also. I’ve not yet read either of these but for those on KU the books are available there, I’ve got Amy’s book on the kindle and will look at JCA’s book too.